Professionals in any business always seek to learn and grow and professional photographers are no different. 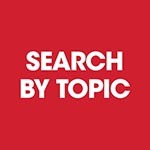 We want to help you stay up to date on the latest trends, techniques, and technologies. That's why PPA backs photographers who want to learn by offering these live webinars FOR FREE! PPA members simply get the advantage of being able to replay them at their leisure and exploring a very large library of online tutorials that comes with PPAedu's customizable programs and PhotoVision. They are a great – and convenient – way to continue your professional development. Put simply, a webinar is an online seminar. You follow a link, log in and then listen in, live, via your computer or phone. The speaker(s) will then guide you through a course using a shared Presentation. Sometimes they may even share their desktop with you so you can see points made in specialty programs like QuickBooks. It's that simple! Oh, and the replays are available 24/7 for PPA members at no extra cost! Why Take Advantage of PPA Webinars? For starters, PPA Webinars are scheduled, short format, live events that are FREE to watch! They are led by some of the best professional photographers in the business and are designed to keep your photography and entrepreneurial skills sharpened. From how to price your services, options of insurance plans, marketing your studio, techniques on lighting and posing, or how to bridge the gap between what you do and what your clients might want, PPA's live webinars offer something for everybody who wants to get better in the photography business. 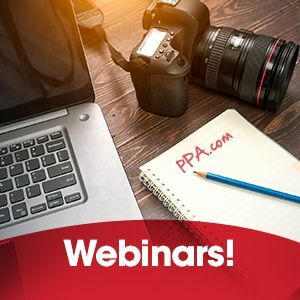 On top of being able to attend live webinars, PPA members can access any time and at no cost, all past webinars through PPAedu! 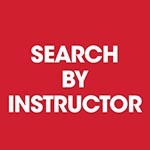 PRO TIP: You'll even be able to search by topic or instructor! (Just remember that you'll have to become a PPA member to watch them all).